I just wanted to say that this dress is beautiful.! it fits her incredible well. It was shipped with care and is so beautiful. The customer service I received was excellent. Delighted with that dress. Arrived in a very short time. The article suits me perfectly. Looks exactly like on the picture. Very good deal.I am very impressed.Many thanks. I ordered this dress 7 days ago for my prom and I'm really excited about it. 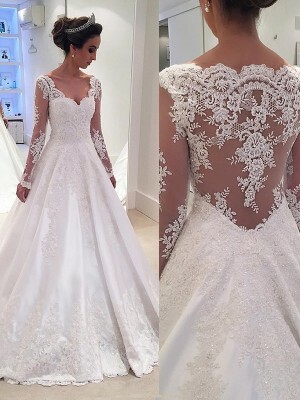 I was worried about ordering my dress online for the first time but I hope that it will come in time! 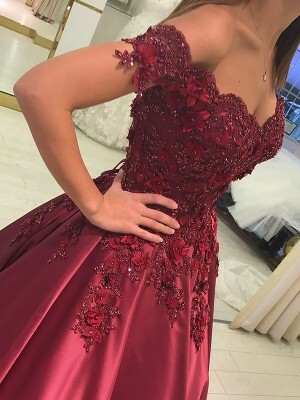 I'll send another review after receiving my dress.